With our new data center in Hong Kong (HK / Asia), we are proud that we can now offer you server hosting across the globe. This significantly shortens latency and improves speed for your customers in Asia and Oceania. 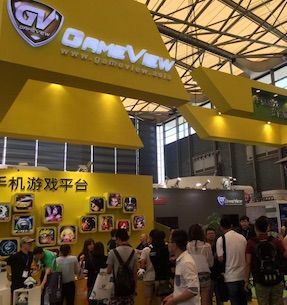 Once again velia.net attended ChinaJoy Shanghai. Great to catch up with some familiar faces from Asia's digital entertainment and gaming scene. If we got you interested in our dedicated server offers, please just get in touch! Thanks for saying hi to us at Casual Connect 2017 in Singapore. We had many interesting meetings and inspiring discussions about future trends in gaming and server technology. We are happy to anounce, that we are opening a new Datacenter in St. Louis (USA) and will offer you dedicated hosting starting mid of march 2017. We are proud to be hosting the #1 Play Store strategy game in Brazil: Commander of Toys, published by Gamebau. It was amazing to see so much creativity in one place. Fascinating new gaming concepts. Thanks for stopping by and all the inspiring meetings. Hope you enjoyed it as much as we did. See you next year! The Scandinavian gaming scene is buzzing! If you want to know how velia.net can help you scale your gaming infrastructure globally, please get in touch! 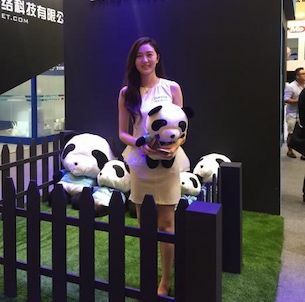 We will be attending ChinaJoy Shanghai, July 30th - August 3rd 2015. For any meetings please get in touch with us to learn more about our dedicated Servers for Europe/USA, Frankfurt, Los Angeles and Miami IDC.